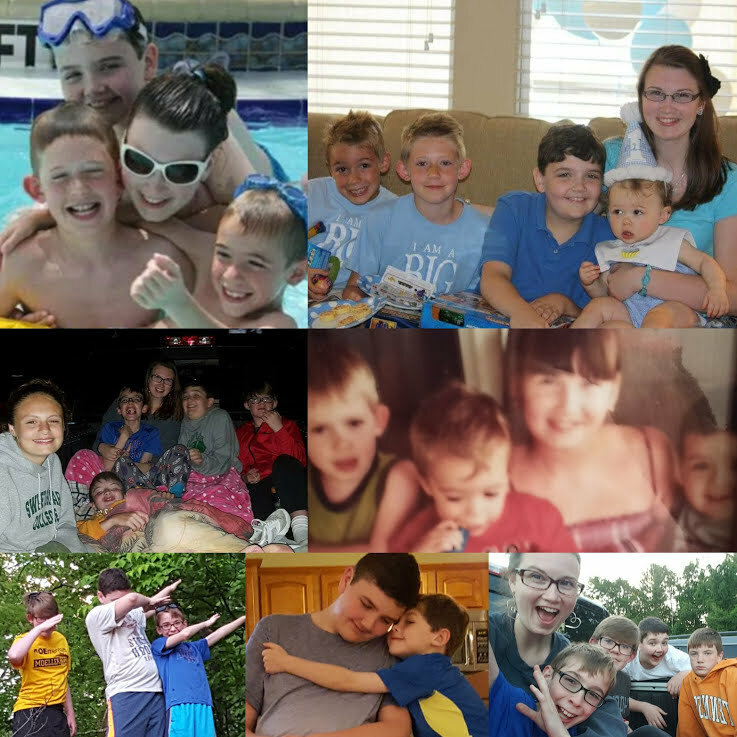 A lil love letter to my cousins. 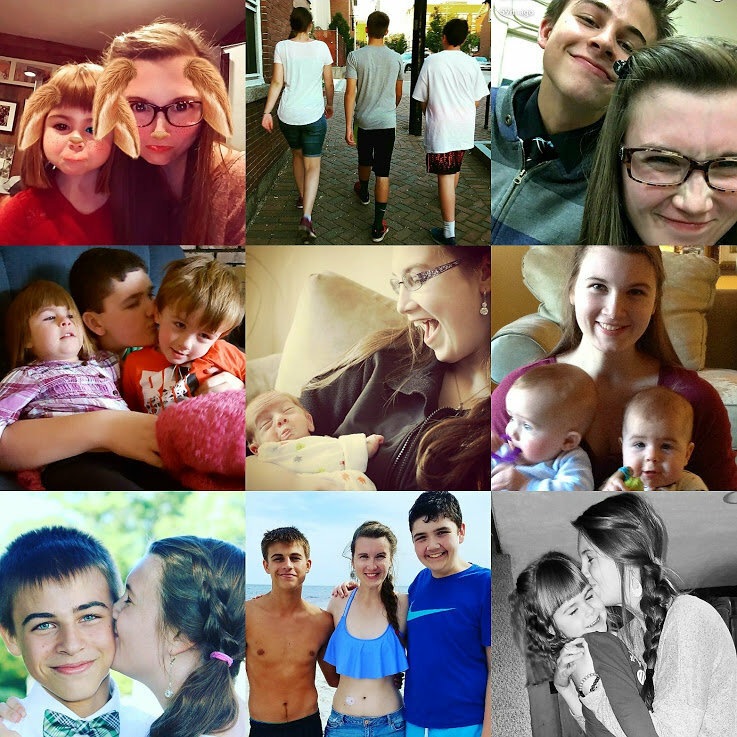 Let me start by saying how lucky Jack, Adam, and I are to have ten AMAZING first-cousins. 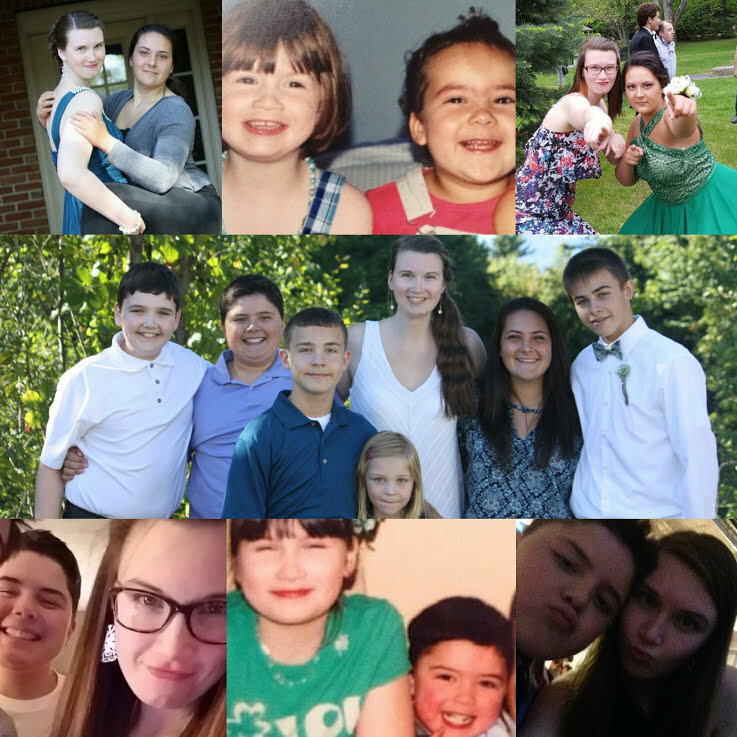 I have the privilege and honor of being the oldest cousin on both sides of the family, and I have been able to watch each and every one of you grow into kind, thoughtful, and genuine human beings. Some of you are still little and some of you are almost as tall as me (maybe even taller UGH). Some of you live on the other side of my town and some of you live in another state. But every single one of you is loved, treasured, and admired by the people around you; especially by me. 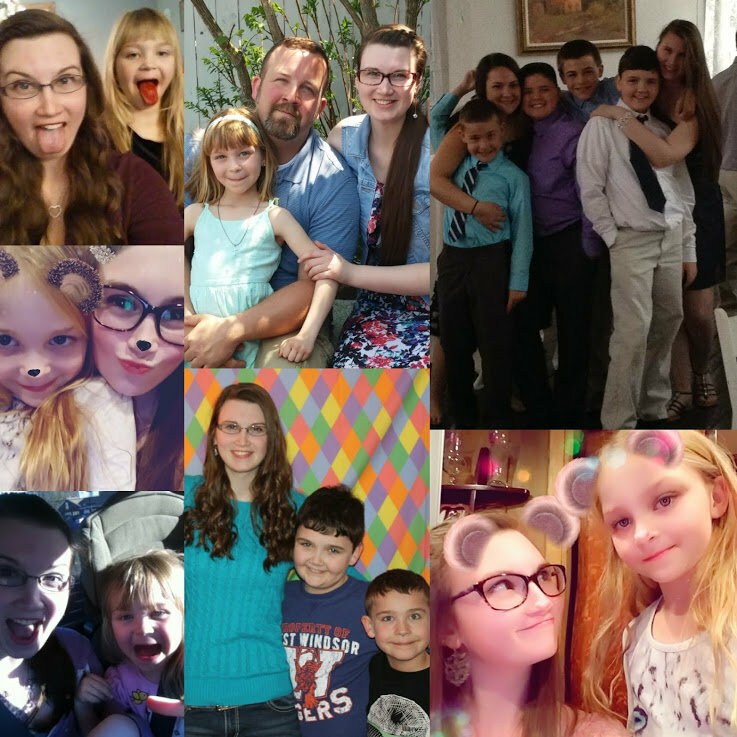 Your parents (all my awesome aunts and uncles) deserve a shoutout for raising such amazing little people.